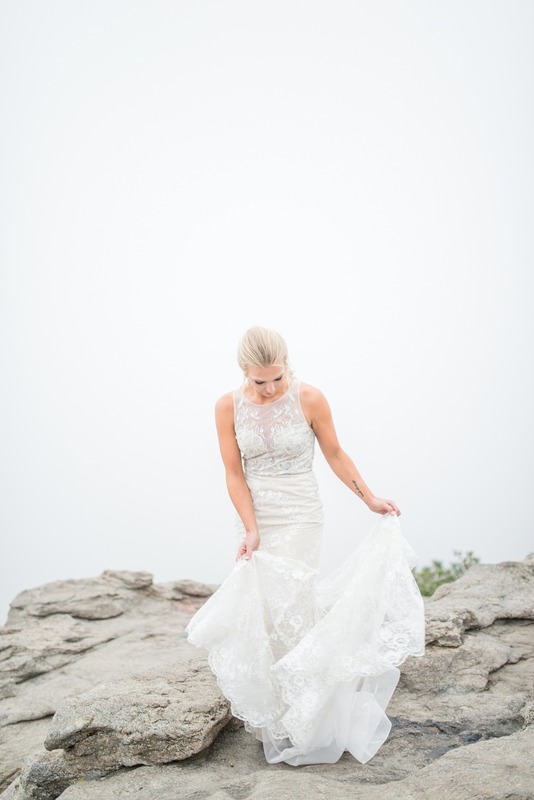 Mountain top elopements and weddings are on the rise, and it’s no wonder why. 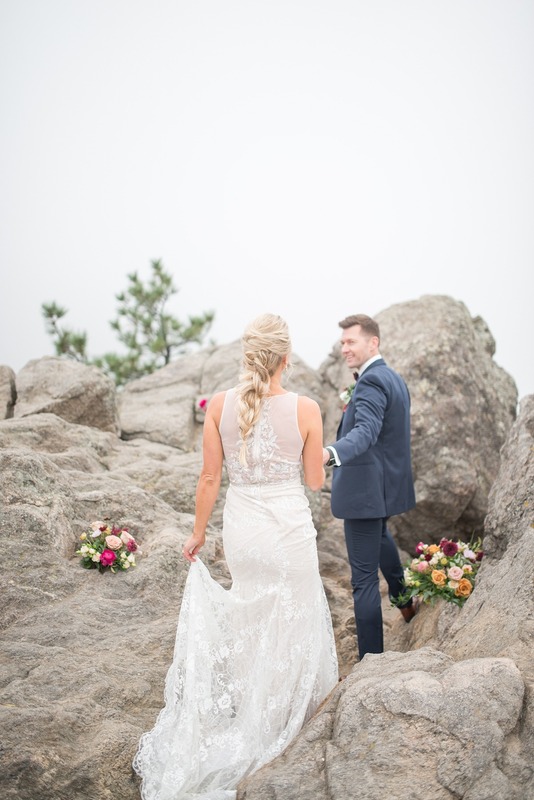 Fresh air, idyllic scenery, and that overwhelming sense of adventure that makes starting a new life together that much more exciting and romantic. 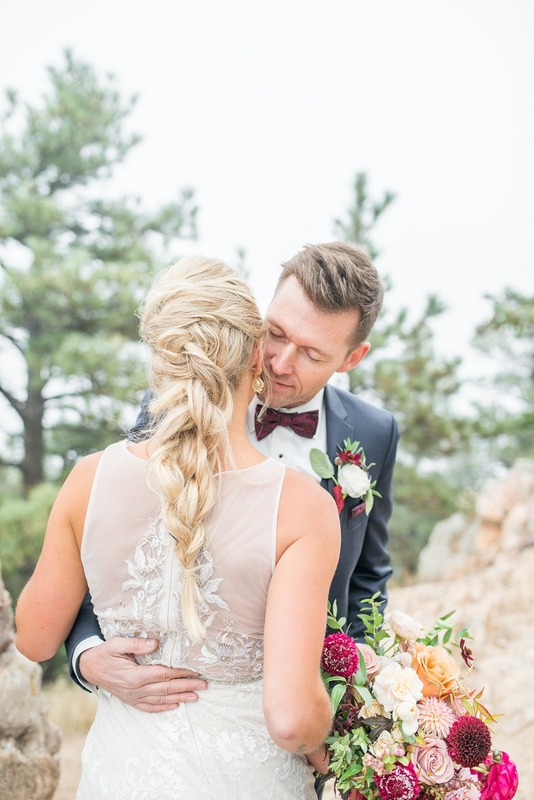 Anna + Mateo Photography wanted to showcase a gorgeous and realistic elopement in the mountains of Boulder, Colorado. 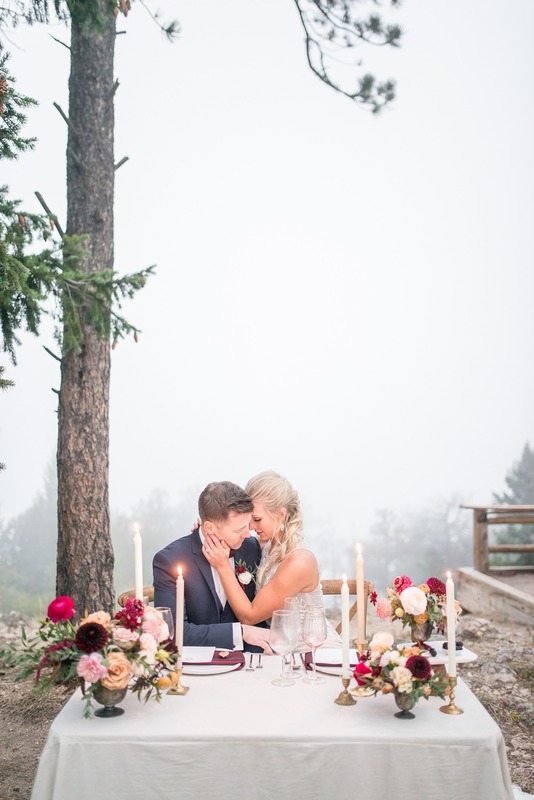 They utilized the natural surroundings and embraced the misty air for this moody, yet chic, and totally romantic elopement that will have you running to the mountains for more. 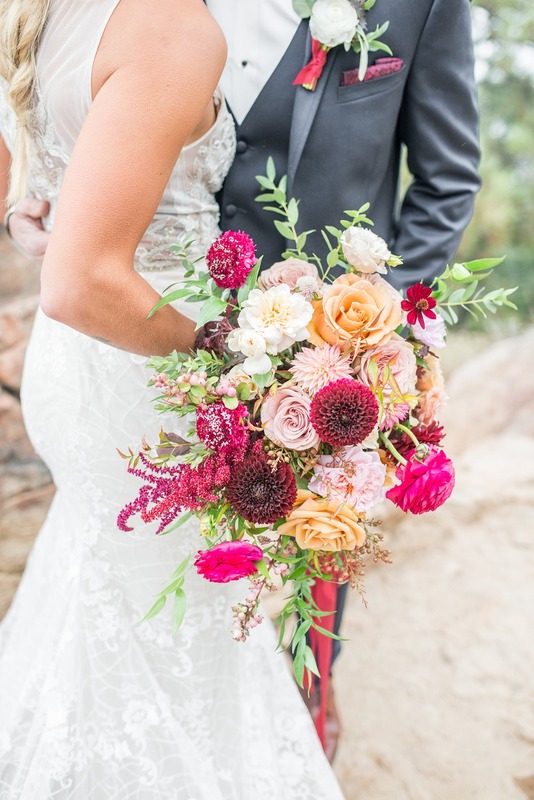 Catch all the highlights below, and in the full gallery. 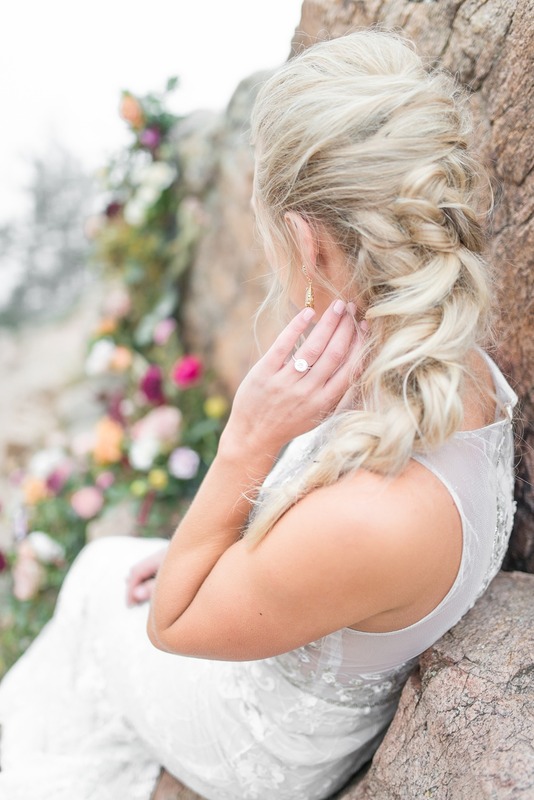 From Anna + Mateo: With mountain elopements continuing to gain popularity we wanted to imagine how we could use the environment given to create a unique and beautiful winter photoshoot. 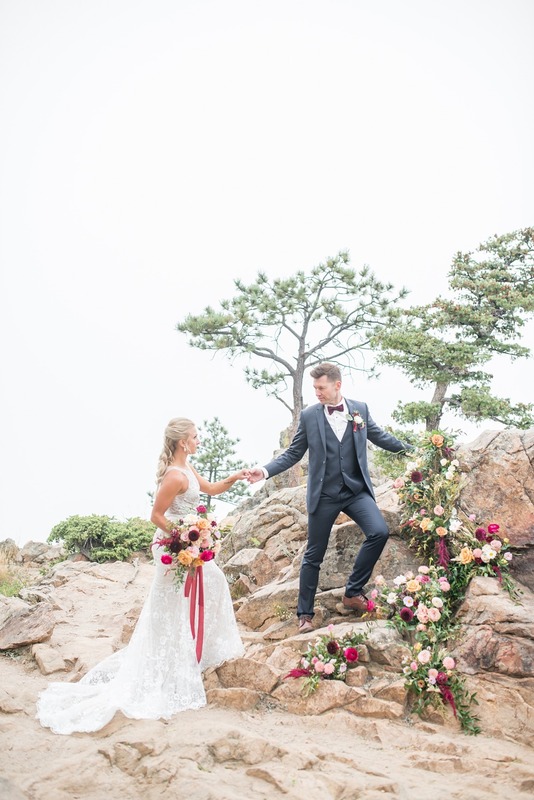 Up on a craggy, rocky, cliff in Boulder, CO we found the perfect setting for this editorial wedding elopement. 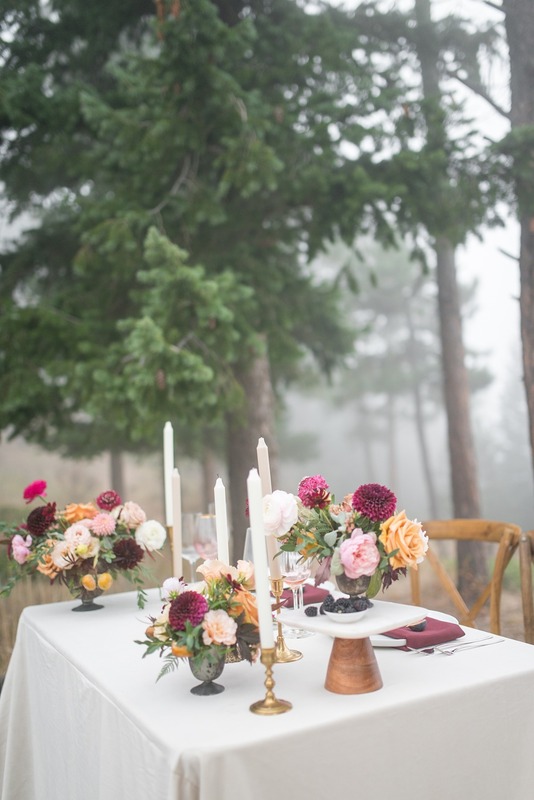 The weather surprised us with white out fog conditions, which created a moody backdrop for our colorful winter florals and tablescape. 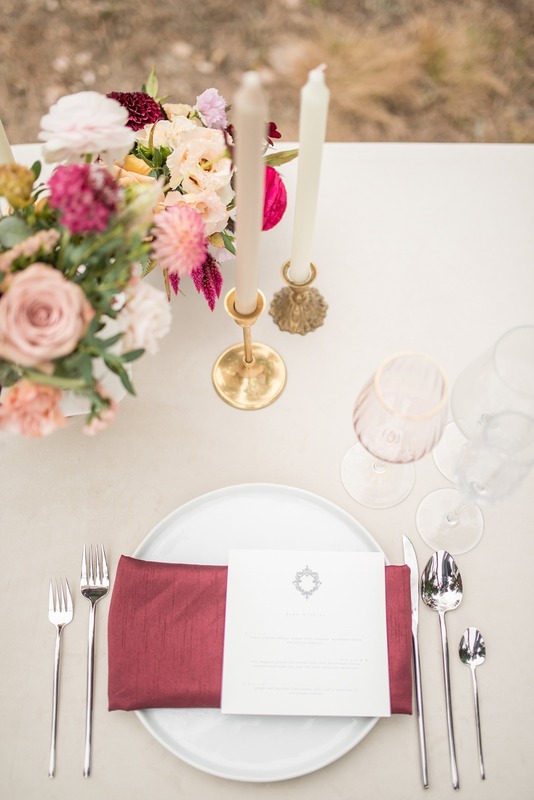 We chose to use neutral linens, flatware, and decor so that the rich and colorful florals and textures would be showcased. 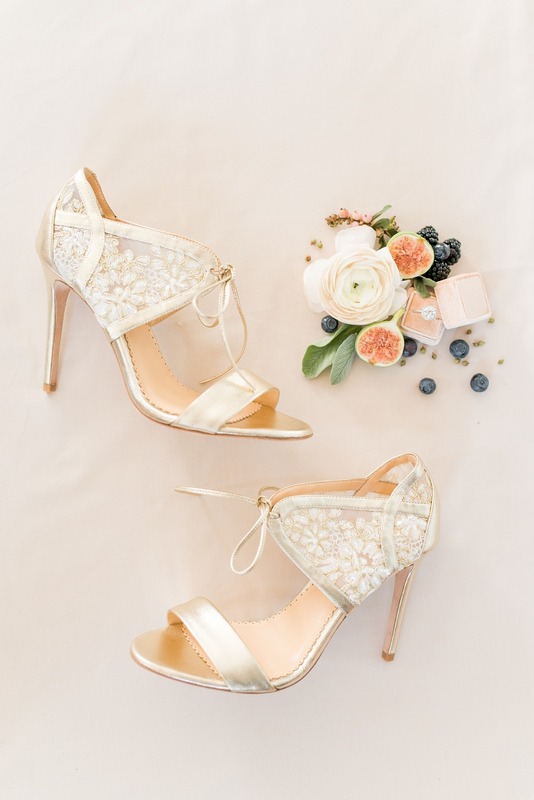 These were paired with simple, clean, and modern invitations and details. 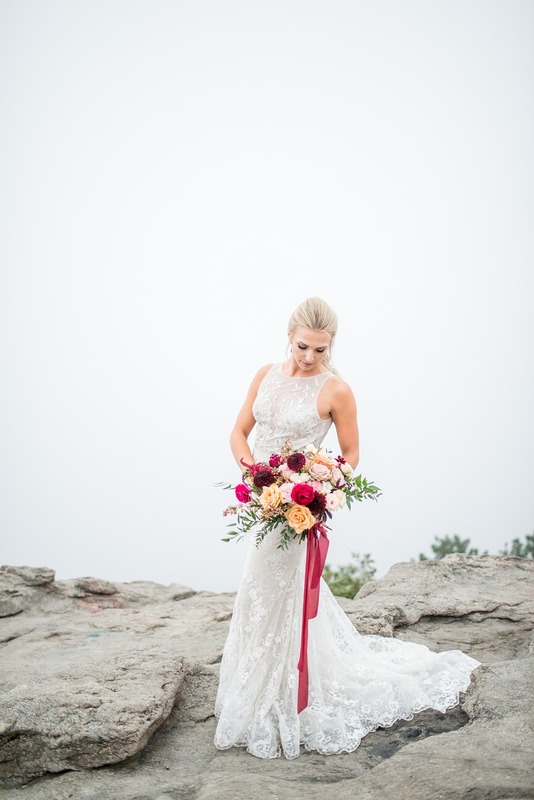 For the bride who is looking to get married in the mountains but is still looking for creative ideas for their backdrop, many forget to look at what is actually there. 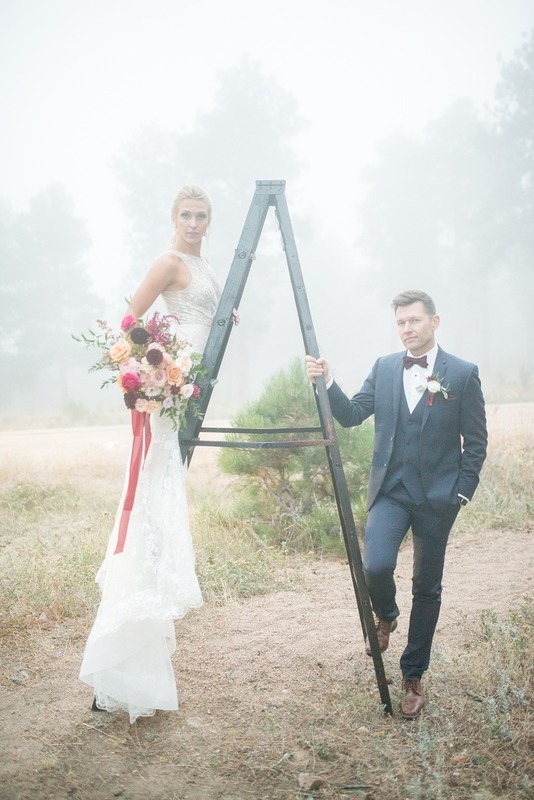 You don’t always have to bring in a frame or structure to create an interesting and unique ceremony backdrop. 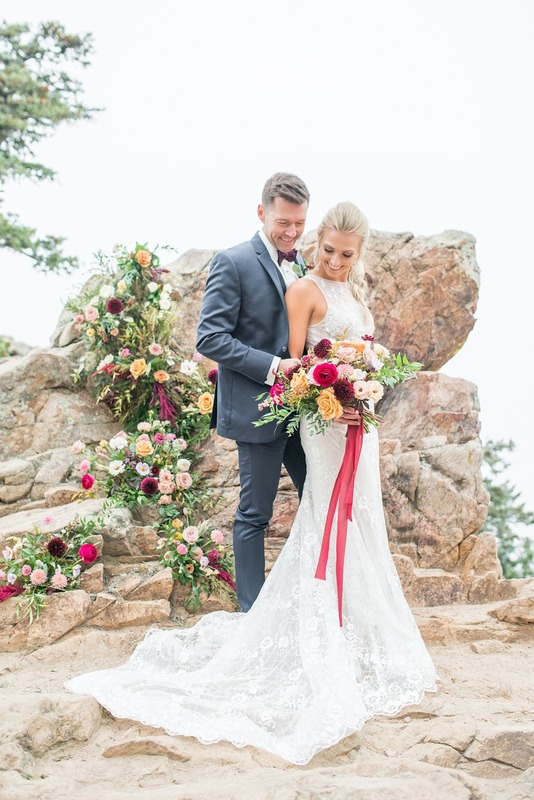 Using what is naturally there is a way to emphasize your surroundings and not take away from the vista and purpose of saying your vows in nature. 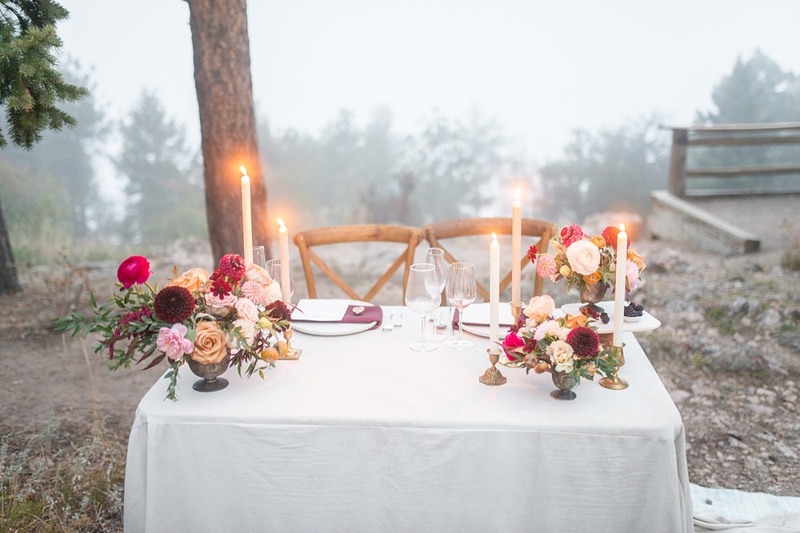 It is a way to honor what is there. 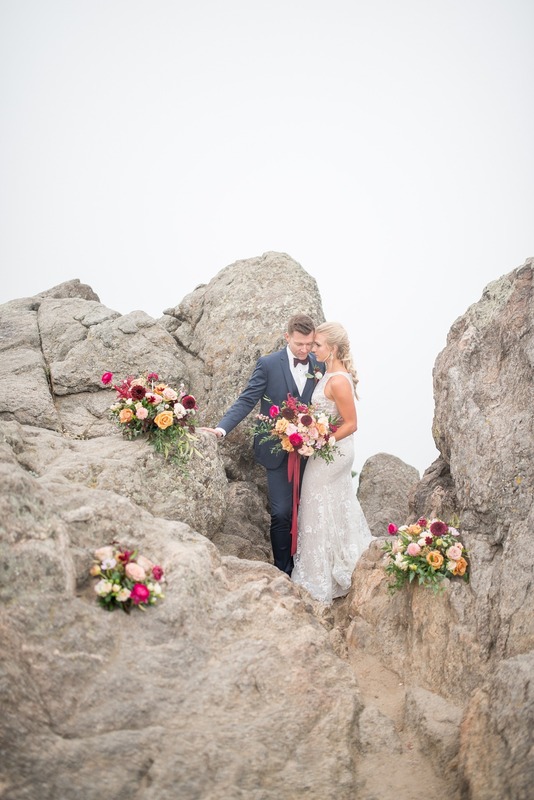 This shoot was created around the idea of using a boulder as the ceremony backdrop. 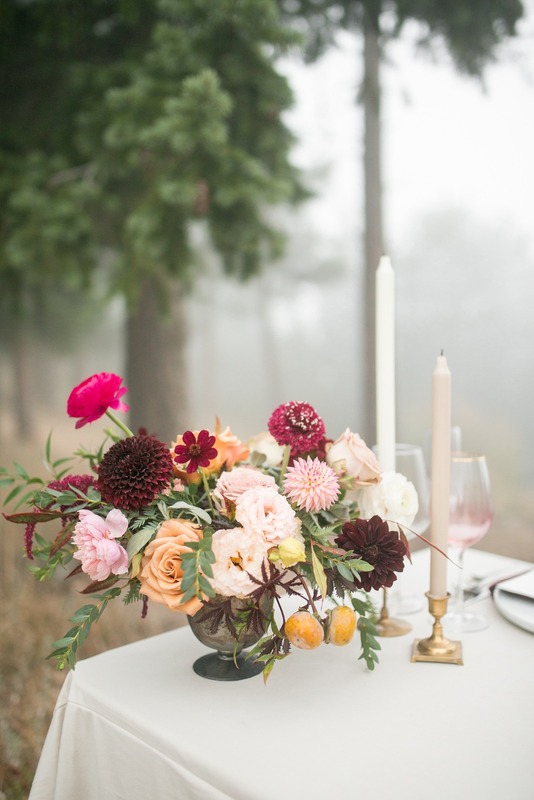 We wanted to emphasize the lines and angles that it naturally created.